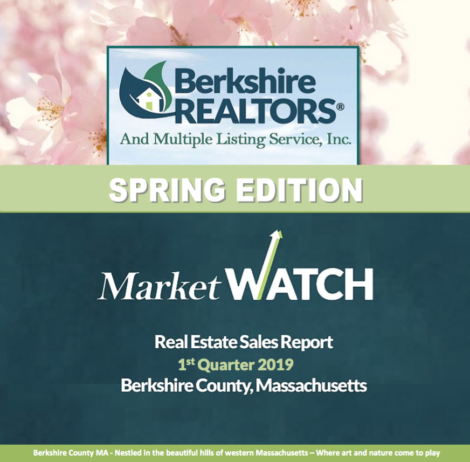 In one of the prettiest neighborhoods, the house is ideally located just a short walk to Main Street and Lake Mansfield. Comfortable living with an open flowing floor plan. There is a Cook’s kitchen with marble counters and stainless appliances, a sitting room, dining room and large living room with gas fireplace.Sliders to a gorgeous deck with Pergola, enjoy East Mountain views and a very private backyard. Upstairs, a Master suite, and three bedrooms and bath. Loads of light throughout. Covered front porch and two car attached garage. PERFECTLY CHARMING! Gracious single story living with addition of large guest apartment. The house and property newly renovated. 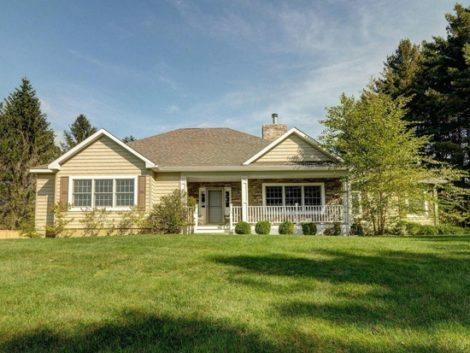 Country living in-town surrounded by lawn, trees and stone terrace for relaxing. 3 bright spacious bedrooms, 1 converted to a cozy library, open living room with a wood burning fireplace, dining room overlooking mature lawn, mature shade trees, kitchens with granite counters. 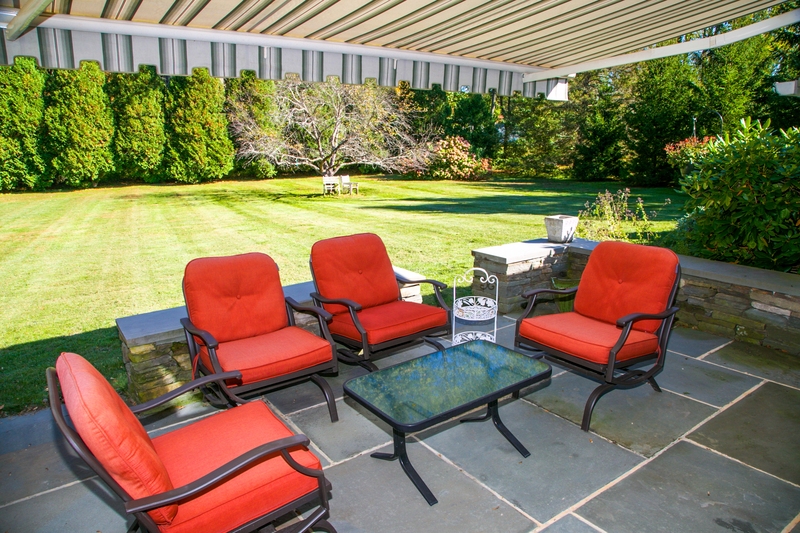 Gather in a sunroom that leads to stone terrace topped with retractable awning. Enter guest apartment through separate sun-filled atrium. Unit has large custom kitchen, granite counters, SS appliances, all open to living and dining room. Bedroom connected to bath that includes luxurious walk-in shower and 4-person Swedish sauna. Genarac generator and a two-car garage. The house and landscaping for this home have been lovingly and meticulously restored by the same family for over 30 years. 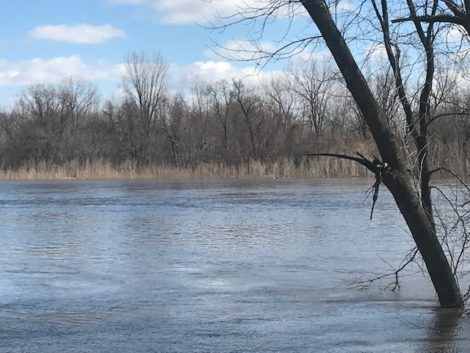 Land is owned on 2 sides of the road with the Umpachene River running through the property. 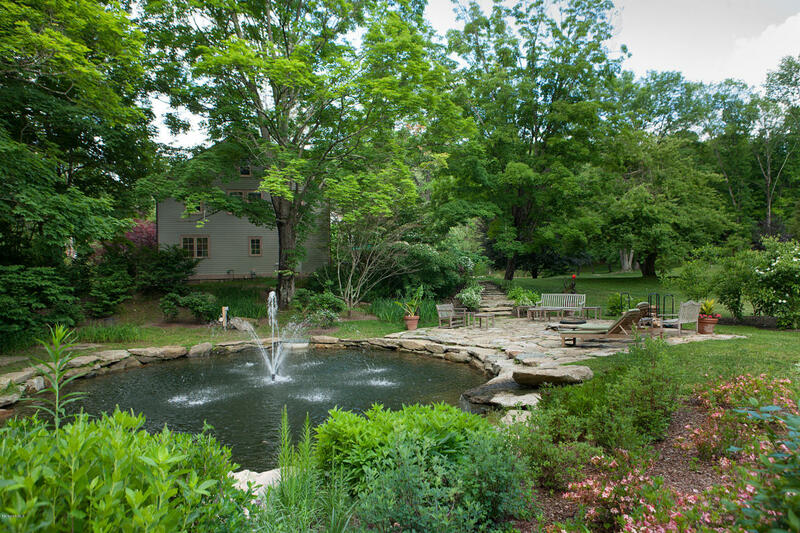 There are 2 ponds with extensive landscaping and one with field-stone steps leading to patio area with fire-pit fountains and waterfall. The outside creates a spa-like feel with the sound of water. The house on Canaan Southfield Rd was built in 1797 and is a classic example of New England Federal architecture. The wing to the house was built in approximately 1850. The property is also known as “Umpachene Old Farm”. 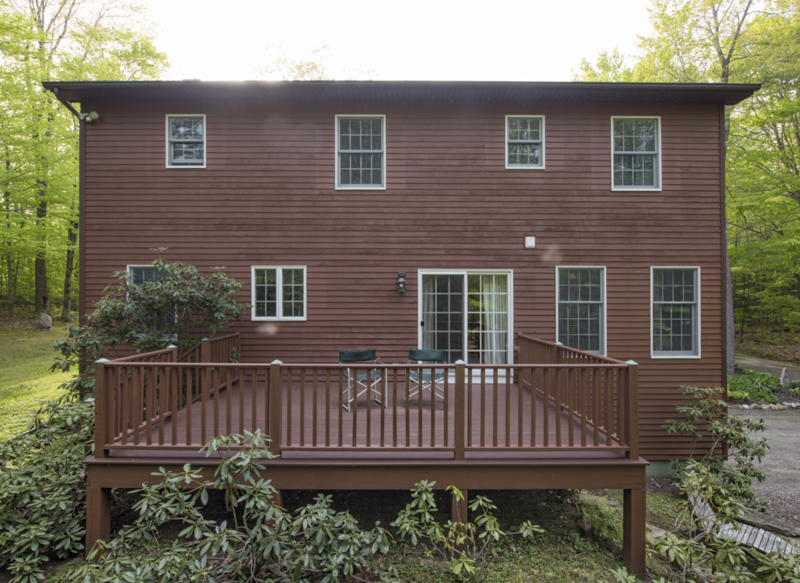 Tucked away in a private park-like community, this picturesque colonial is in perfect, move-in condition. 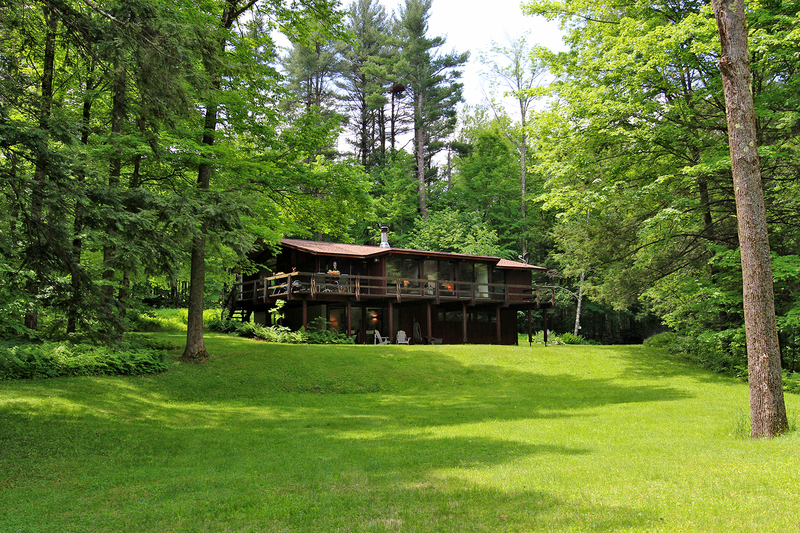 Situated on four-plus acres, this home offers four bedrooms, two and a half baths, a lovely eat-in kitchen and family room, a formal dining room, and a very comfortable living room. 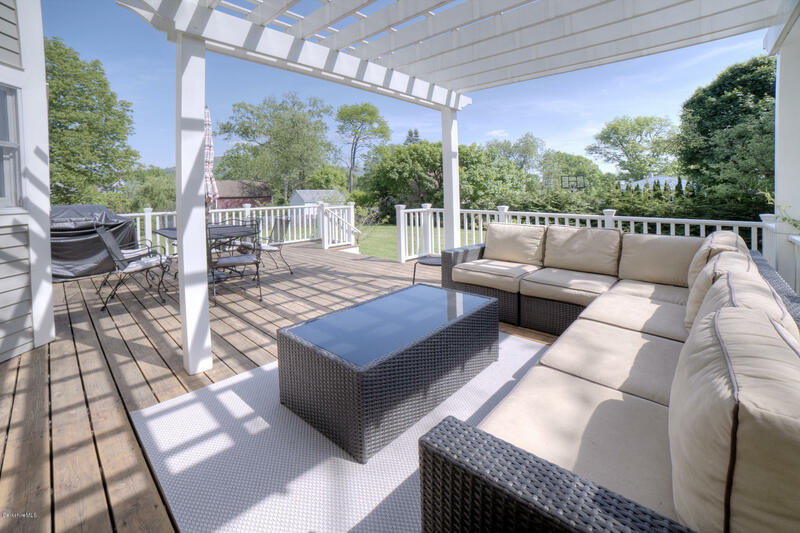 The back deck overlooks a well-landscaped yard. Invisible Pet Fence ready. High Speed Fiber Internet already installed. This property is located about one mile from the Lake Garfield beach and boat ramp, and only two miles from the Monterey town center. Must be seen. 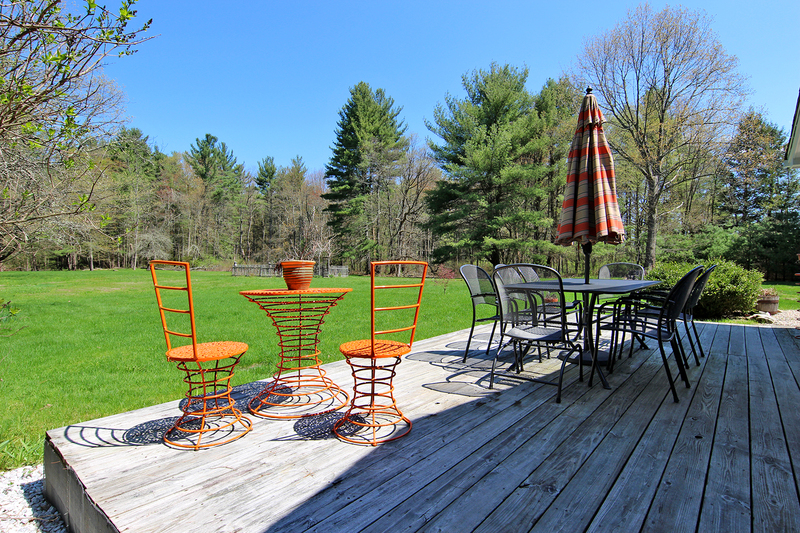 7+ open acres just minutes from downtown Great Barrington. This move-in ready home, lovingly maintained and renovated with original details intact, is loaded with charm, cozy spaces w/fireplaces and larger dining and living rooms for gatherings. Original pine floors and doors throughout. A great layout with 4 privately placed bdrms, 2 1/2 baths, 2253+ sq.ft offers plenty of room for family and friends. Newer utilities, including an on-demand hot water system, cut energy costs and a new 50-yr shingle roof offers peace of mind. Experience lots of architectural history in this home built over three time periods: 1780’s, 1880’s and 1950’s. This is a lovely home with old world charm and modern conveniences. 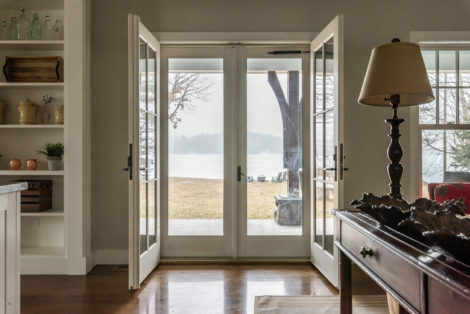 Gracious and welcoming, the ‘Deck House’ has been meticulously maintained and updated with unfailing taste and an eye towards the pristine beauty of its surroundings (Just steps from Steadman Pond). Natural light floods in through floor-to-ceiling windows and generous skylights while, mere steps away from the cozy living room and its wood-burning fireplace, a restful expanse of deck and a peaceful screened porch offer options for enjoying the long summer days. The full eat-in kitchen boasts long granite counters and updated appliances; the master bedroom suite features a spacious bath and full dressing room; and a fully-finished lower level means there’s plenty of room for family and guests alike! Complete with private yard, garage, and carport.